It’s that time of the year…bring out those ugly sweaters, set up the tree, and grub on some tamales! Merry Christmas, everybody! Also, wanna wish y’all a Happy New Year! Hope your Thanksgiving went great as well. 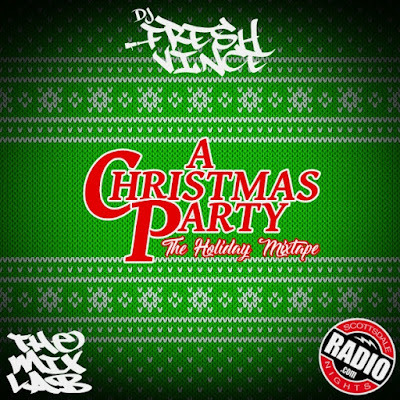 Here is a new “Holiday” mixtape to enjoy thats packed with various classics & remixes of Christmas songs. There’s also a couple of tracks for Thanksgiving & New Year’s Day. Add this mix along with my other mixtape from the past, “Ugly Sweater Jam”, to enjoy a great soundtrack at your winter party. Hope y’all stay safe! Merry Christmas & Happy 2018! Peace & God Bless!